Dimensions 0 by 7 by 7 in. Amazon.com description: Product Description: A bedtime picture book favorite now available as an adorable board book! Somethingâs out there in the dark! First Possum hears it. Then Skunk. Then Wolf comes running. âWhat could it possibly be?â asks Bat. âNight Animals!â the animals declare. âBut you are night animals,â Bat informs this not-so-smart crew. 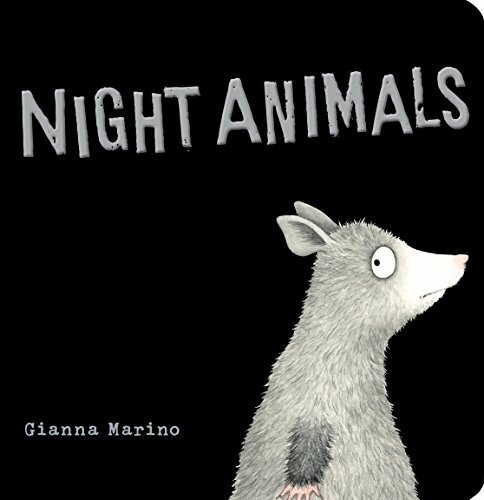 Children will love the oh-so-funny animals in this twist on a cozy bedtime book.